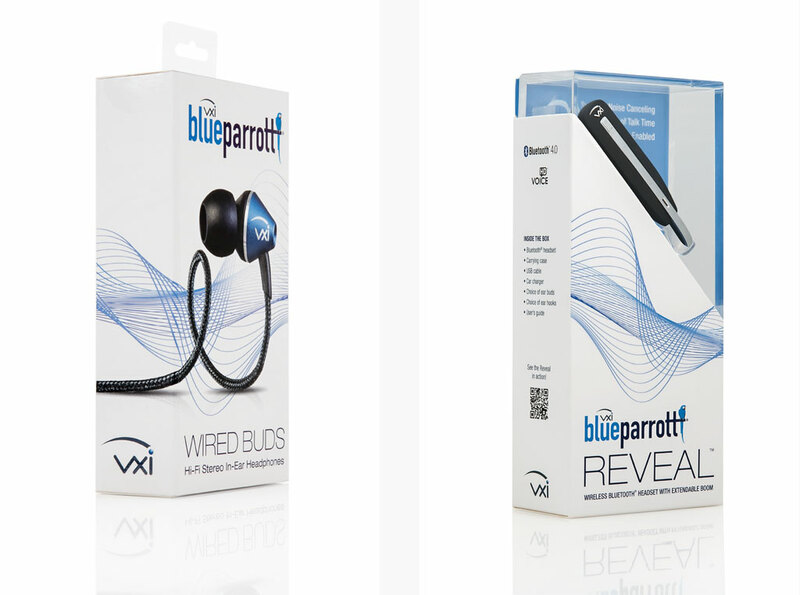 VXi’s best in class headset solutions come in multiple sizes and styles designed for different specific uses so it is imperative that the packaging design is flexible yet branded. 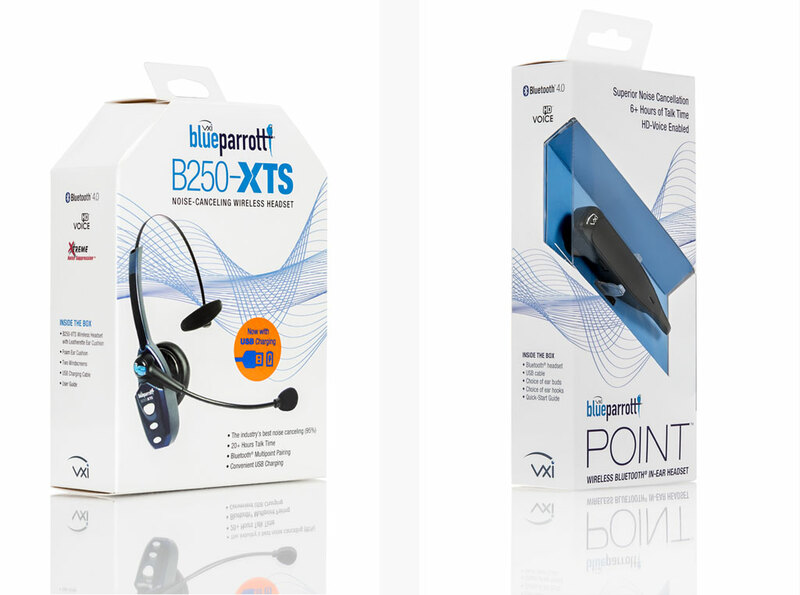 We developed a series of headset packages that worked as a family and included many different headset models. We also design and produce VXi online, print, POP and event materials.